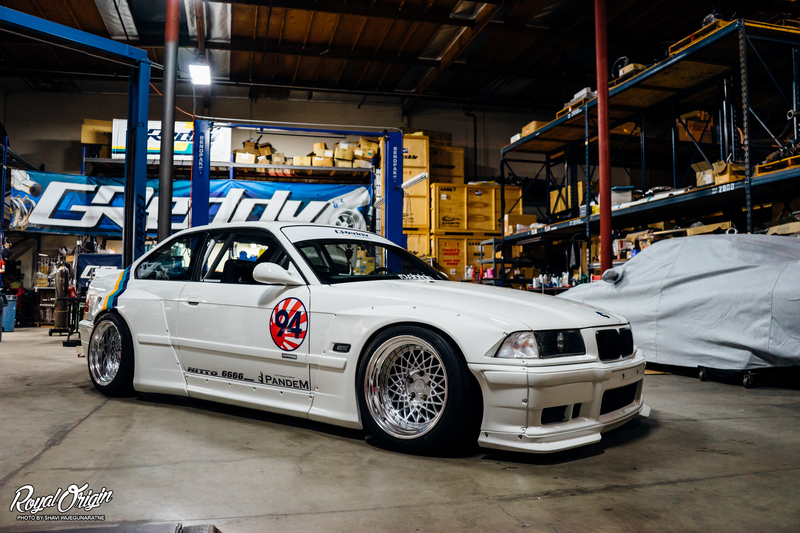 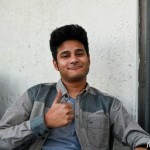 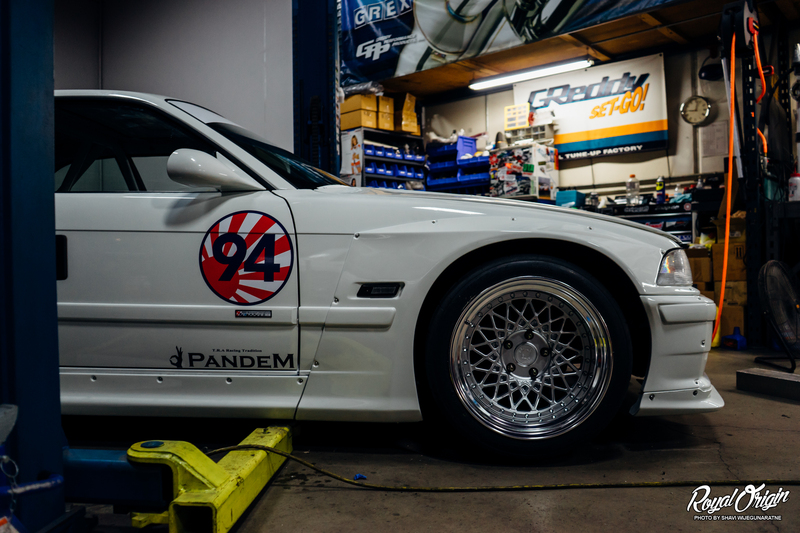 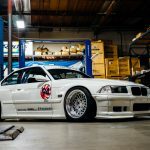 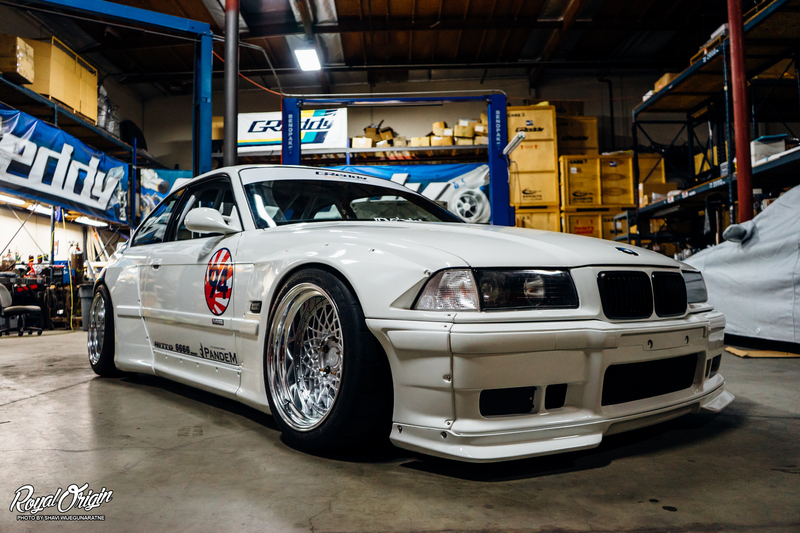 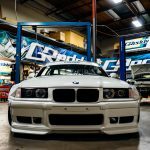 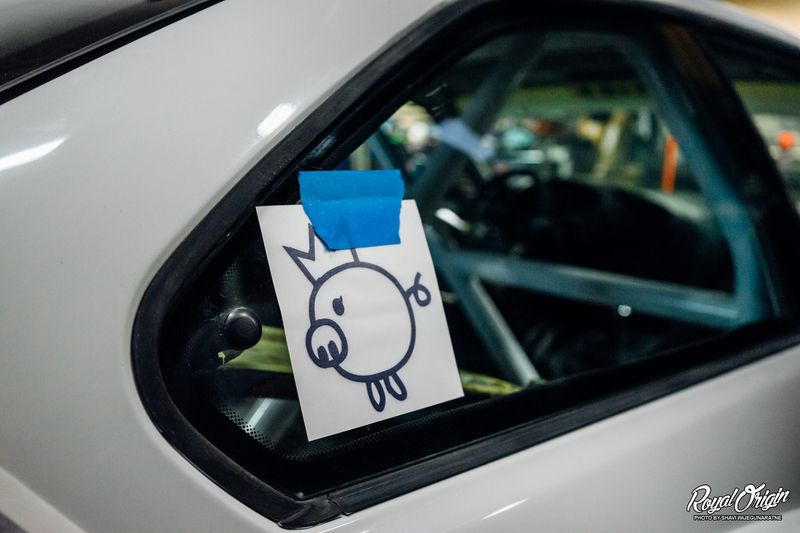 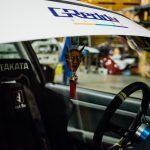 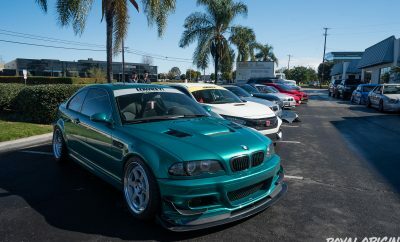 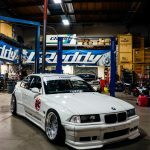 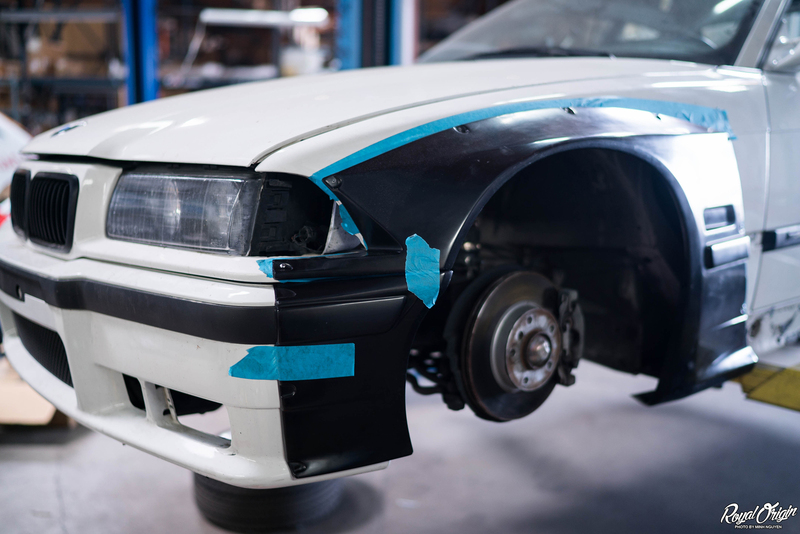 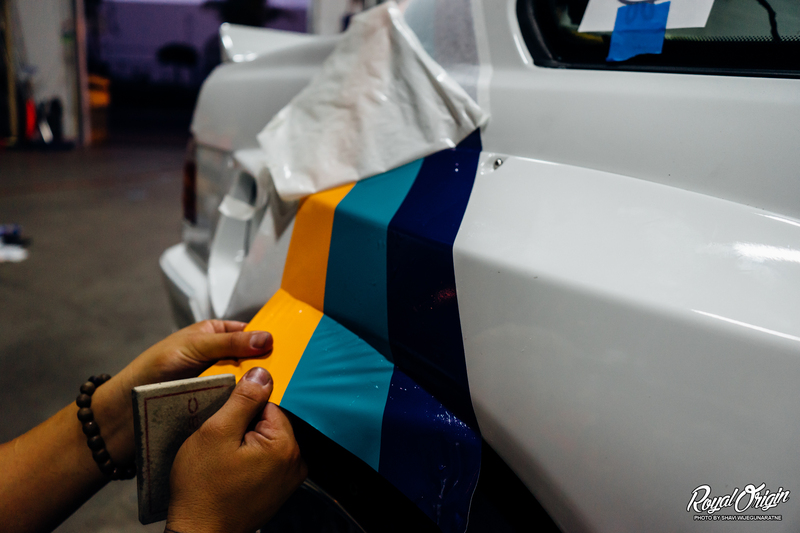 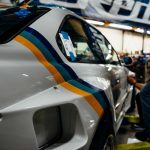 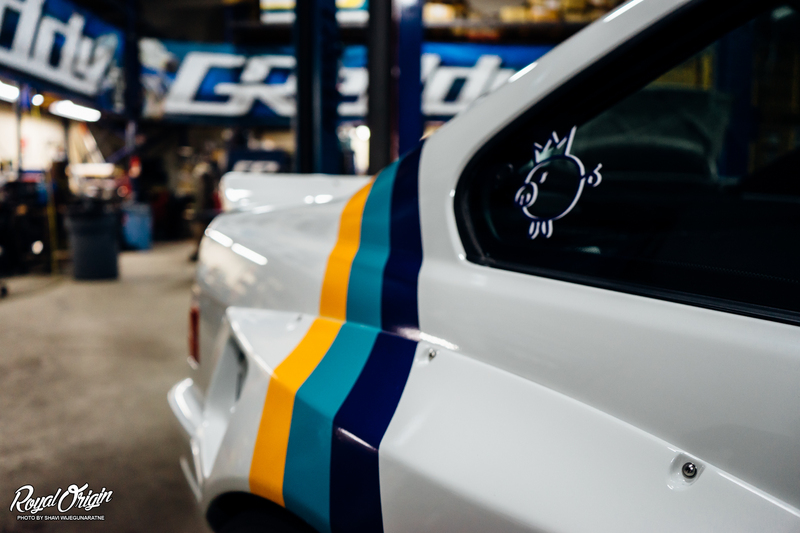 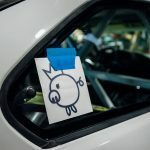 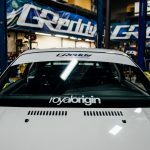 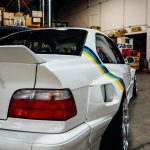 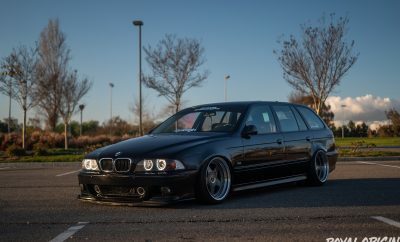 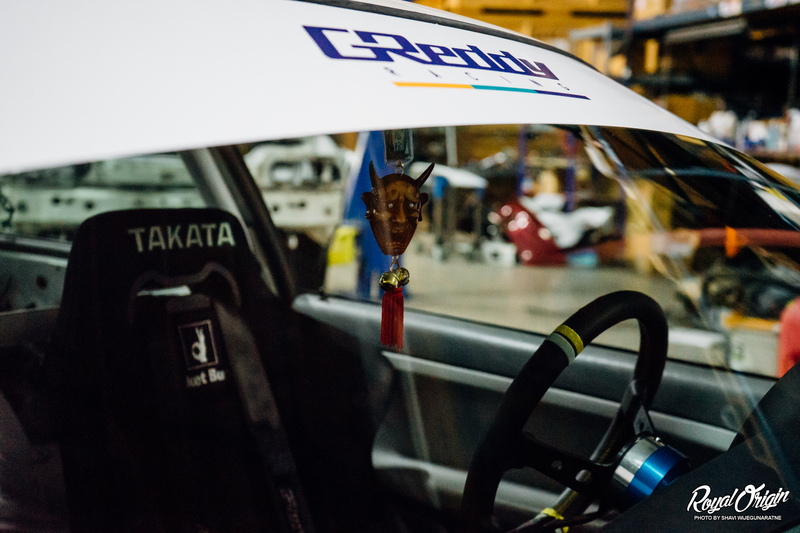 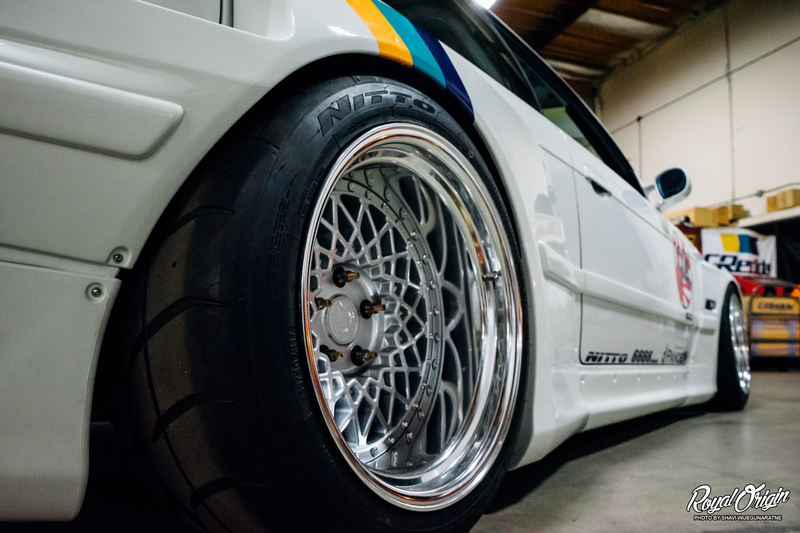 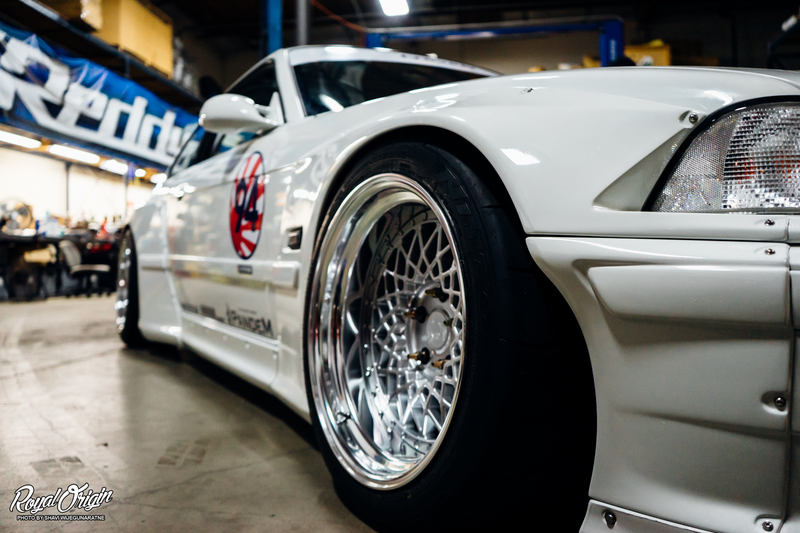 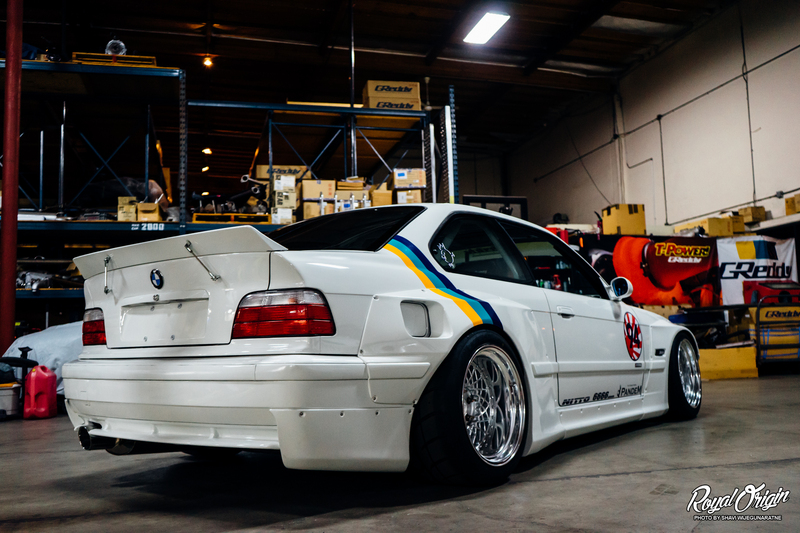 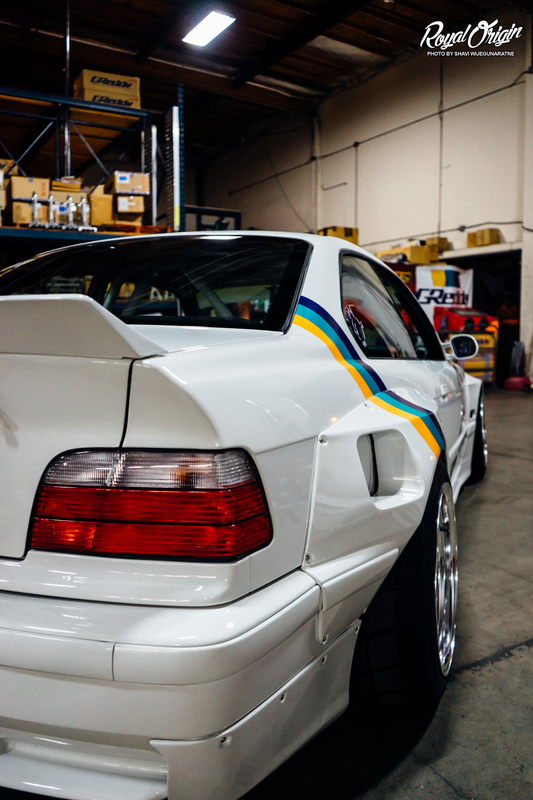 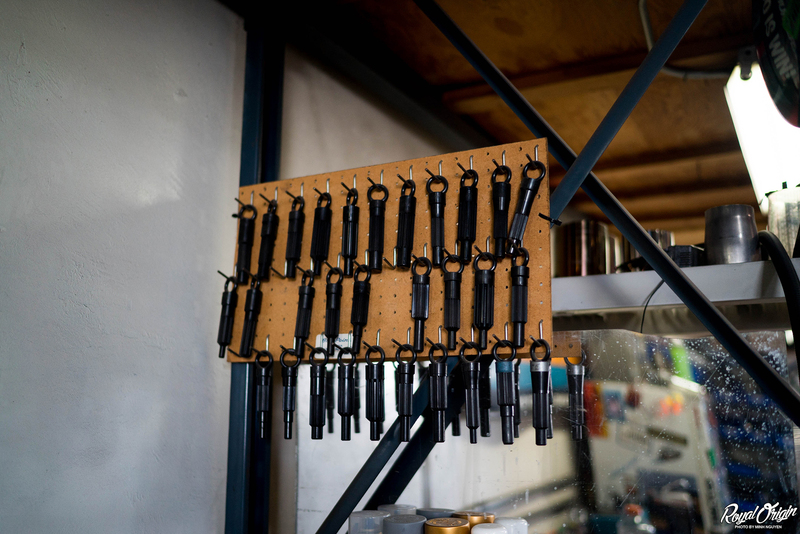 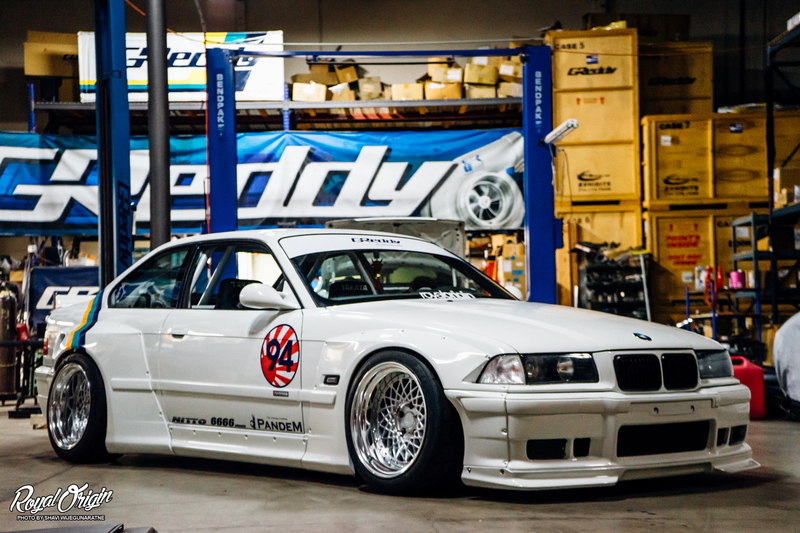 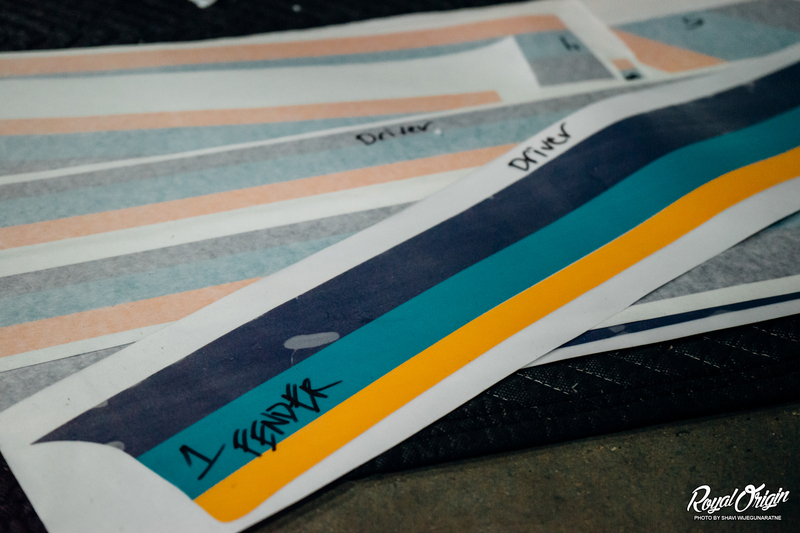 Kevin recently collaborated with his parent company Greddy on his latest project BMW E36. 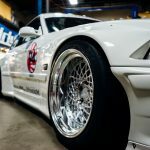 The last build was the red Honda S2000 that we posted here often. 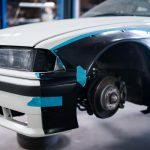 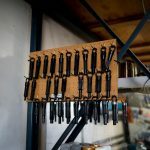 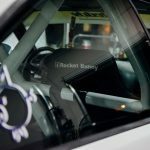 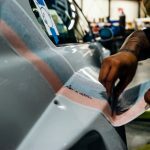 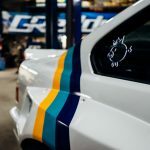 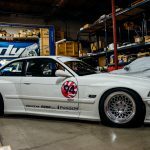 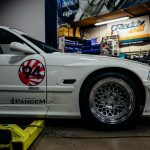 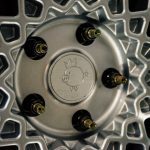 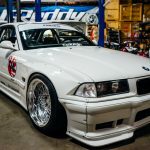 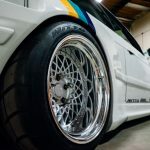 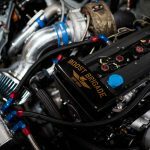 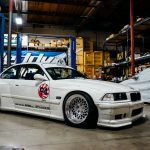 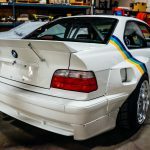 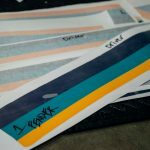 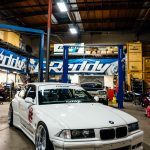 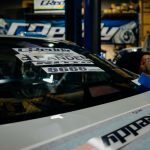 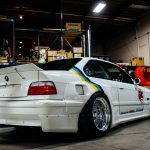 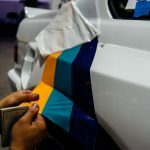 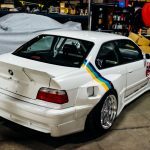 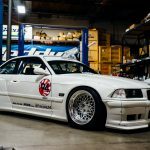 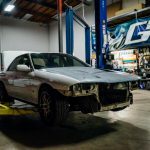 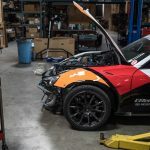 The E36 will demonstrate the latest Greddy Performance products that are offered in the automotive market with the finalization of the build at SEMA 2016 in November. 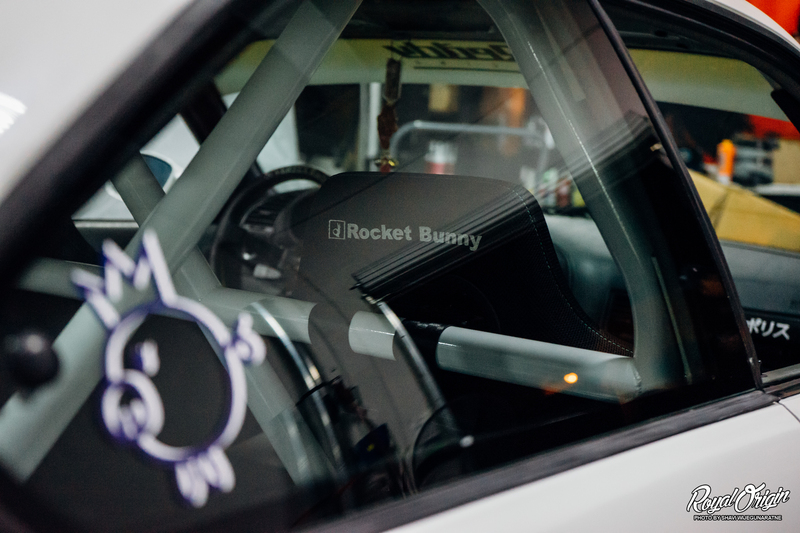 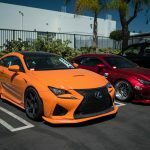 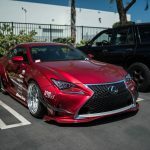 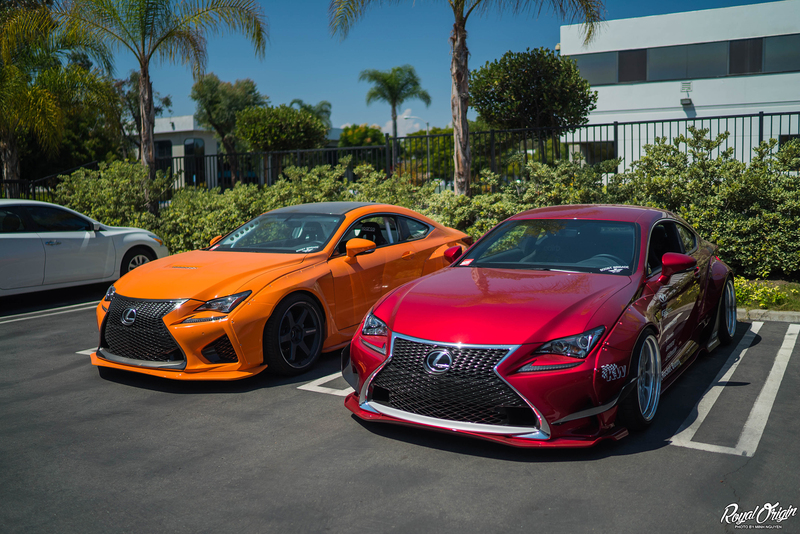 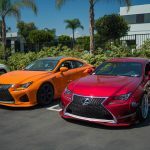 You can always spot these Rocket Bunny Lexus pair at the Greddy Headquarters in Irvine, California. 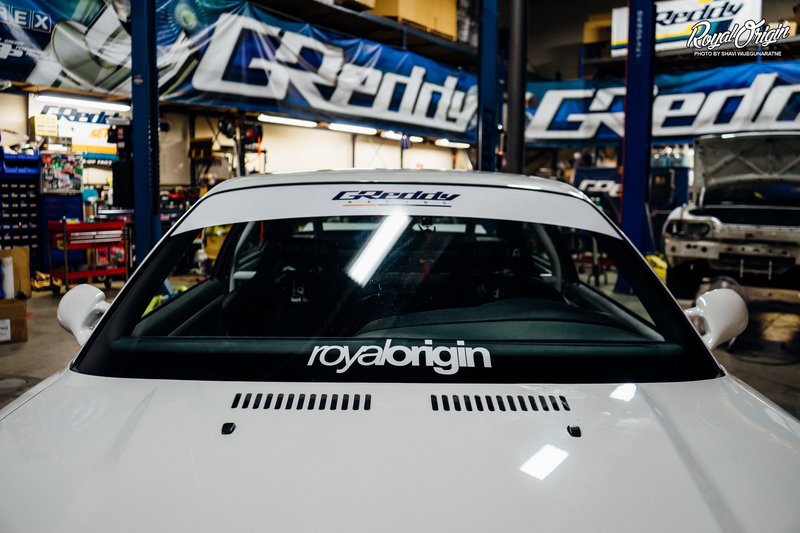 Formula Drift driver Ken Gushi’s Scion Racing Greddy Racing FRS. 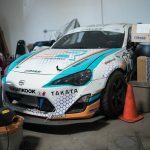 New Toyota Racing livery, which was first demonstrated at NASCAR in Sonoma, Washington. 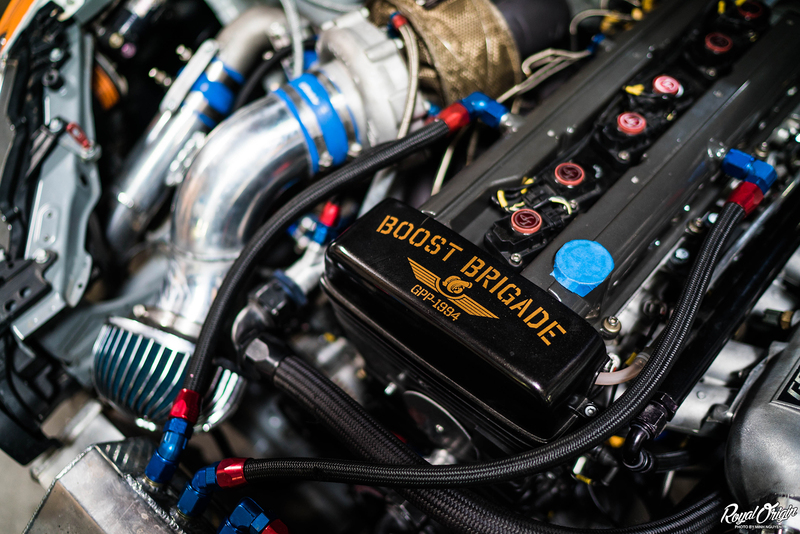 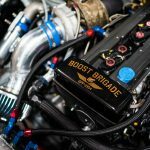 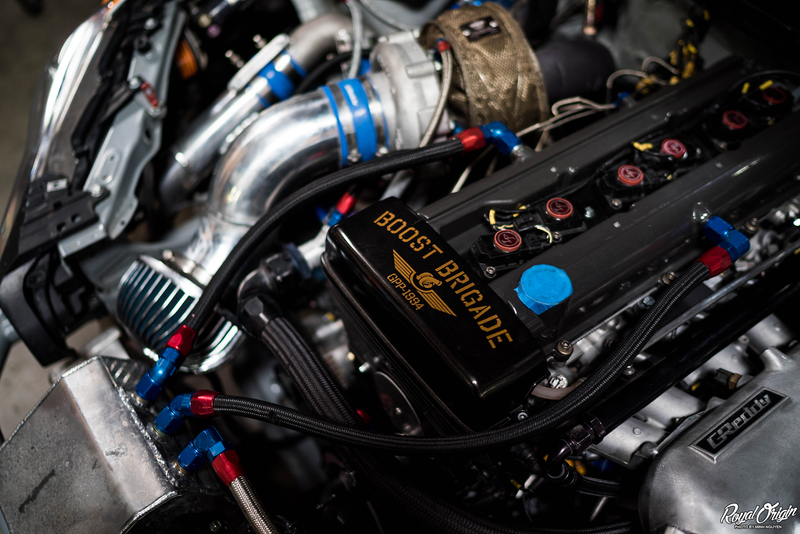 The heart of Ken Gushi’s FRS is this Greddy powered 2JZ-GTE. 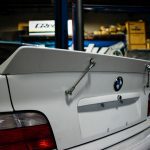 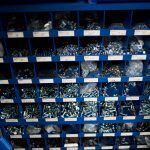 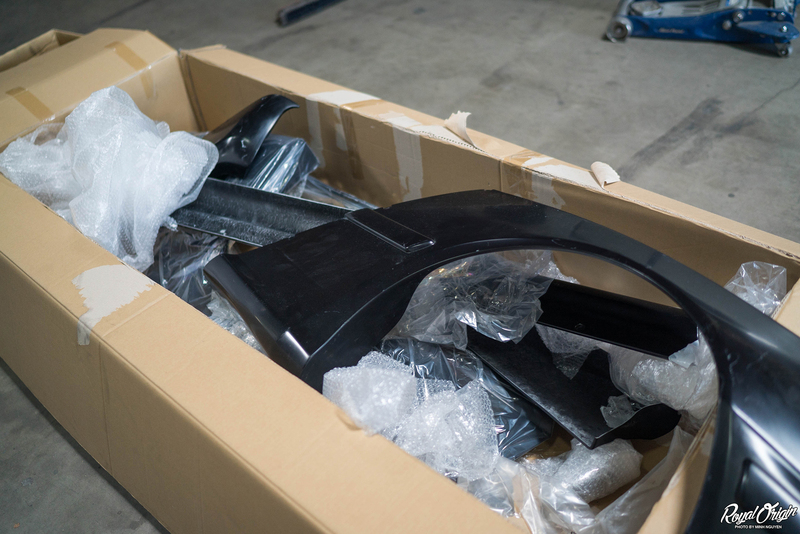 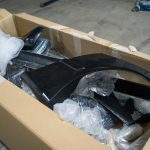 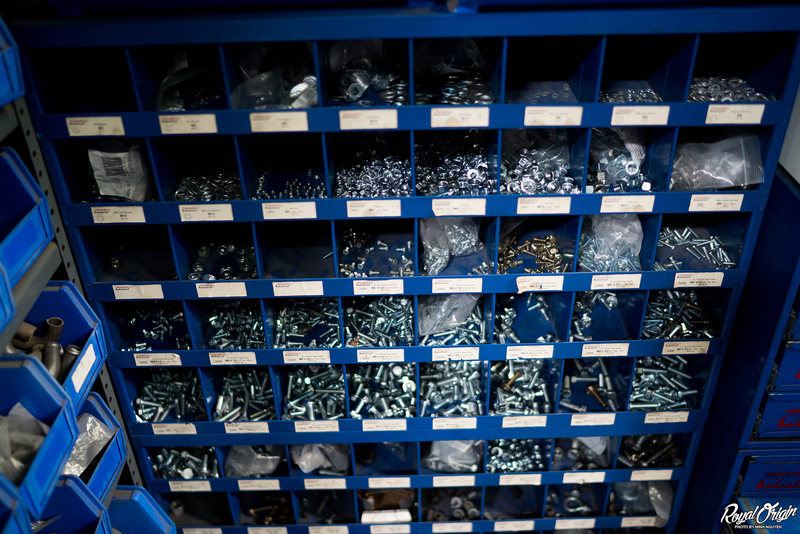 The raw Rocket Bunny Pandem BMW E36 parts ready to be fitted on Kevin’s car. 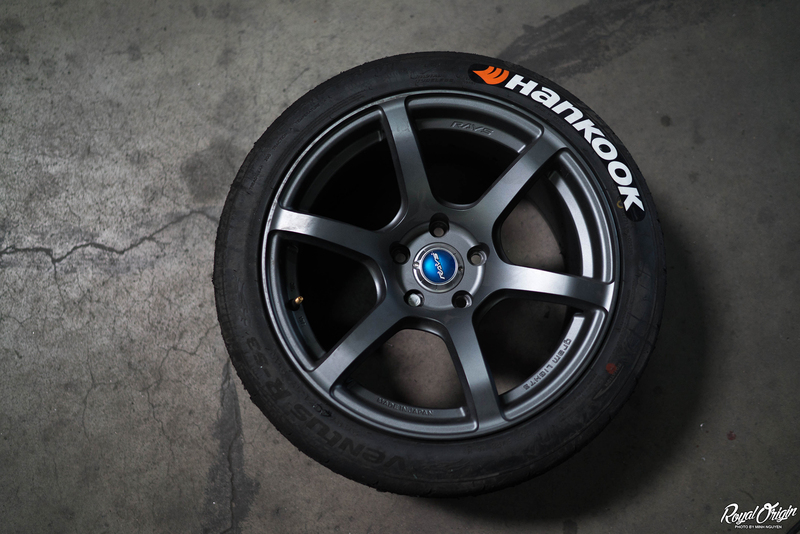 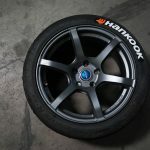 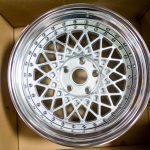 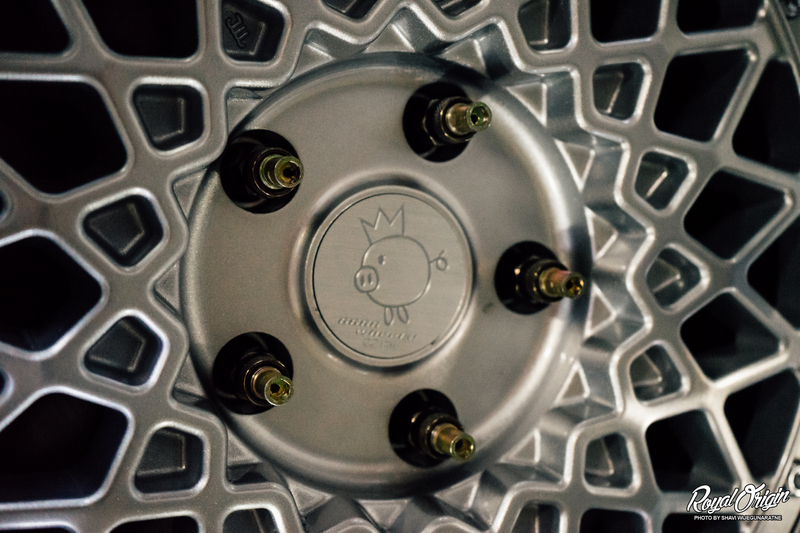 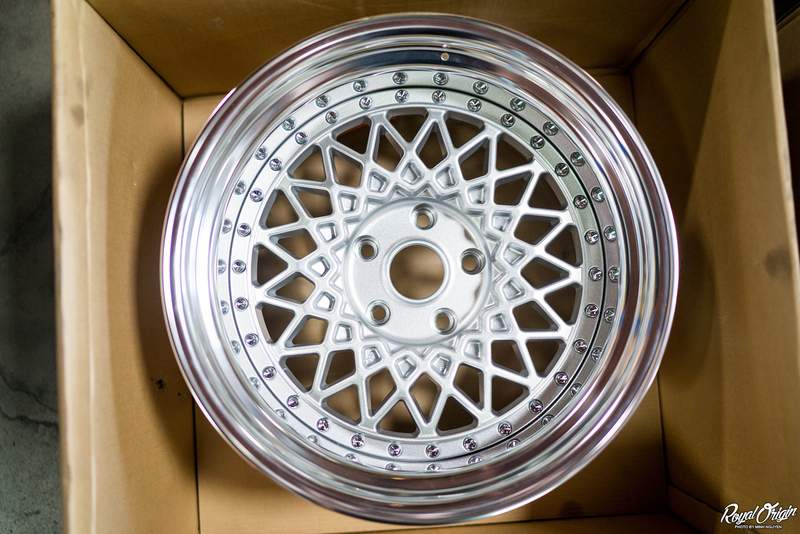 Enkei 6666 wheels. 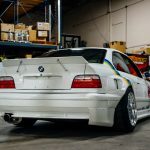 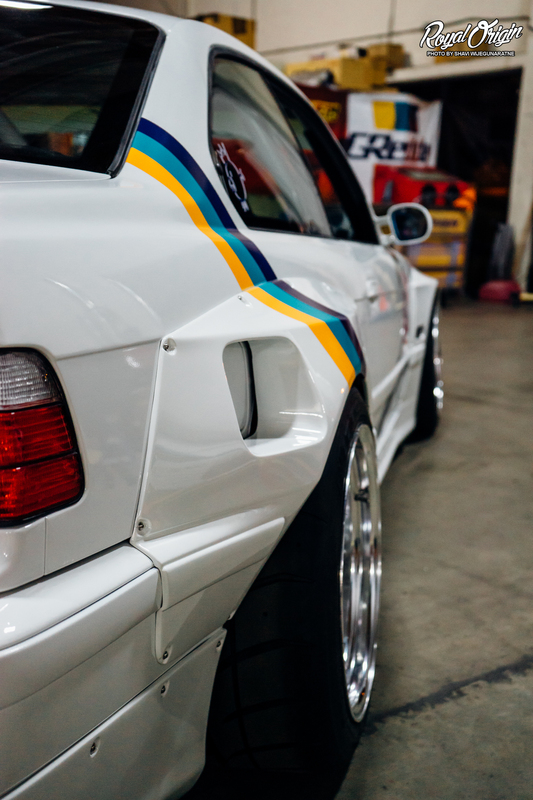 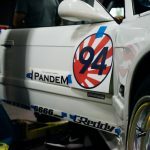 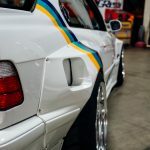 The standard for Rocket Bunny Pandem built E36s. 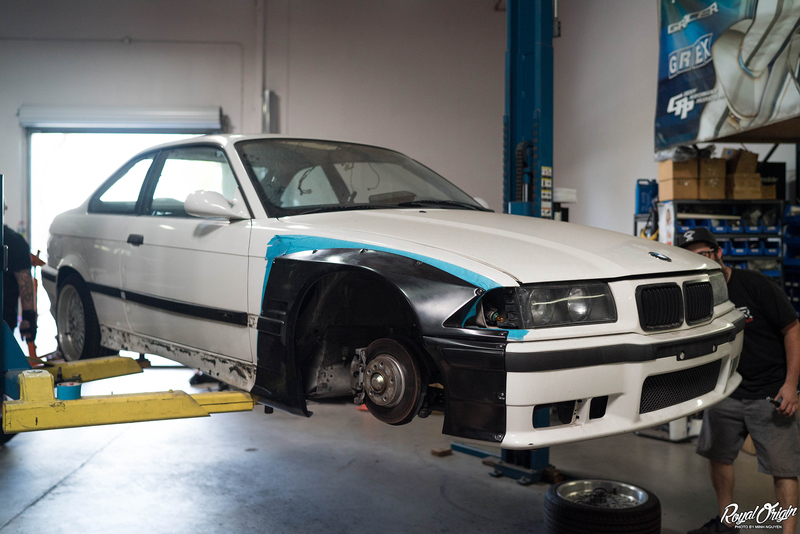 Kevin fine tuning the fitment of the kit to the car before cutting and paint. 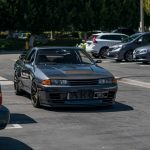 Spotted a beautiful R32. 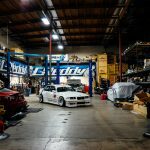 Pretty common place now in SoCal. 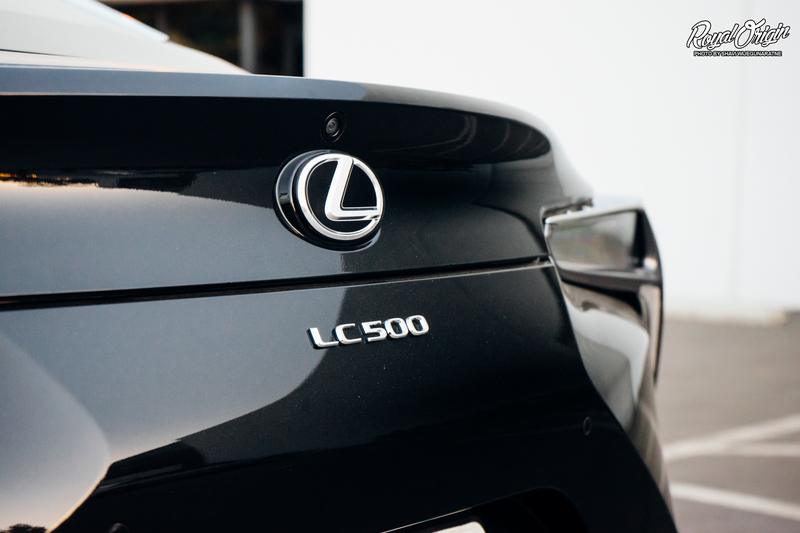 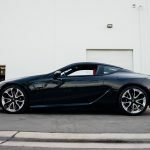 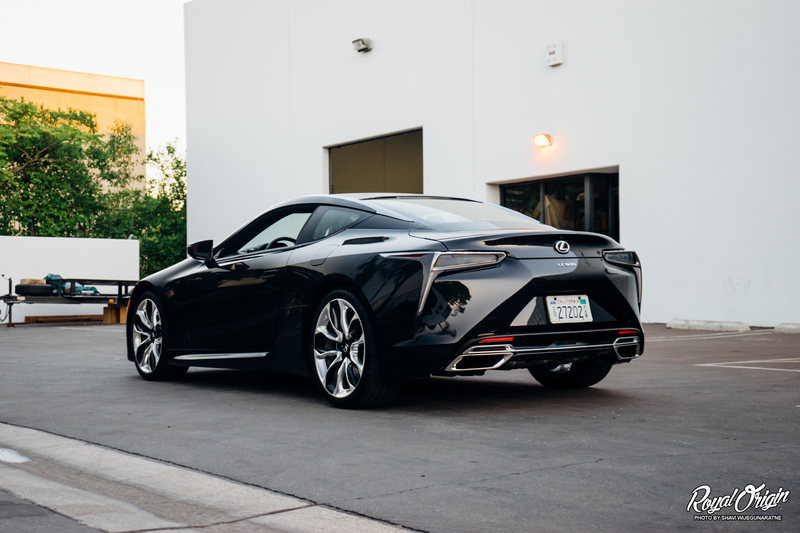 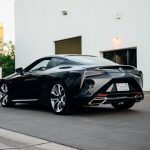 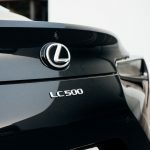 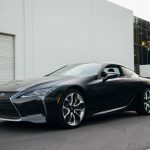 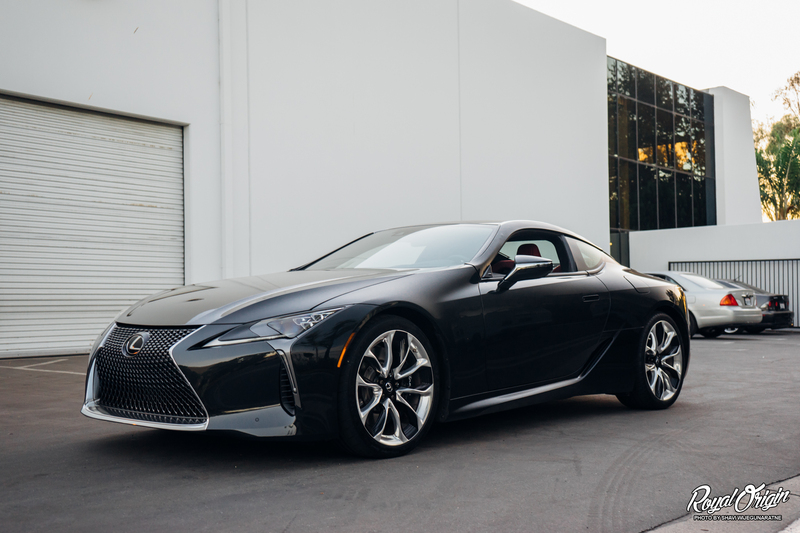 Another day at Greddy HQ, and this time spotted one of two LC500, which is coming from concept to reality. 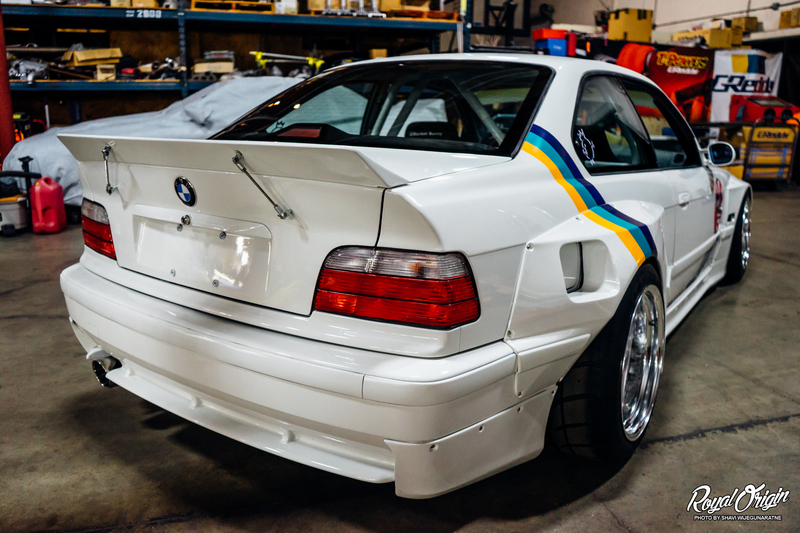 Looks good from the front, but the rear is quite questionable. 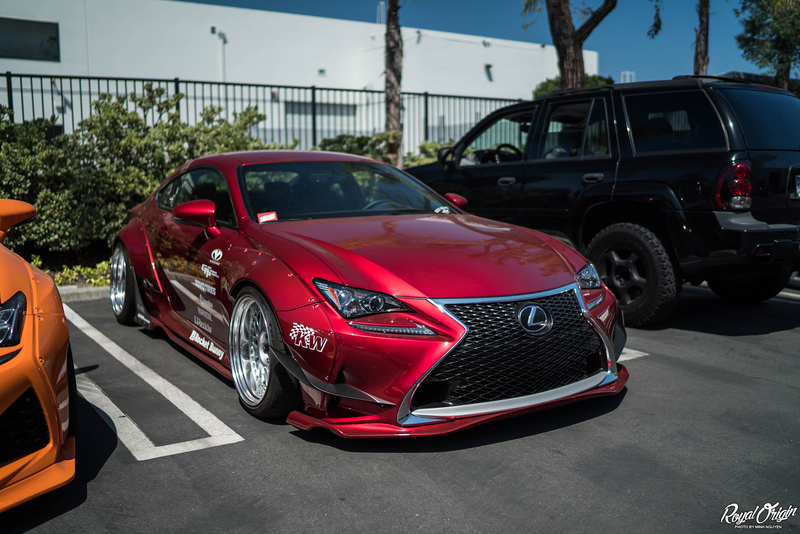 Its here at Greddy HQ for some research and development since Greddy has a good relationship with Lexus. 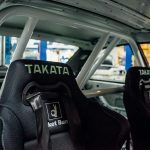 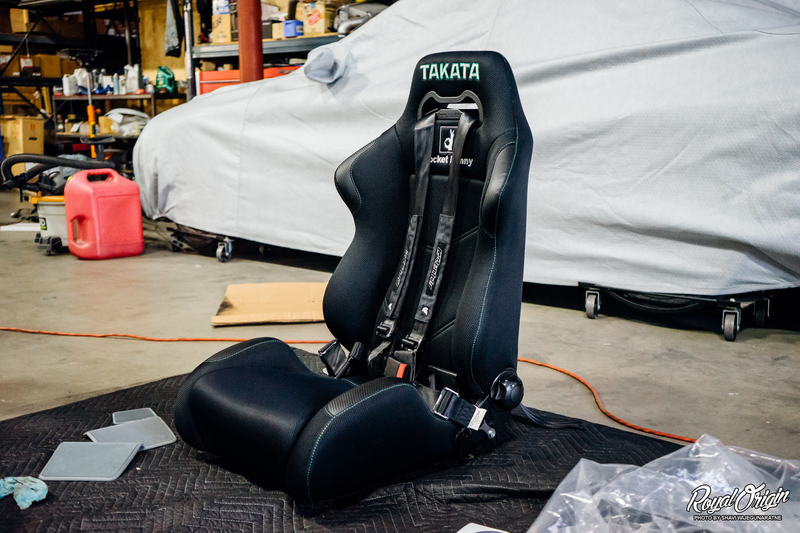 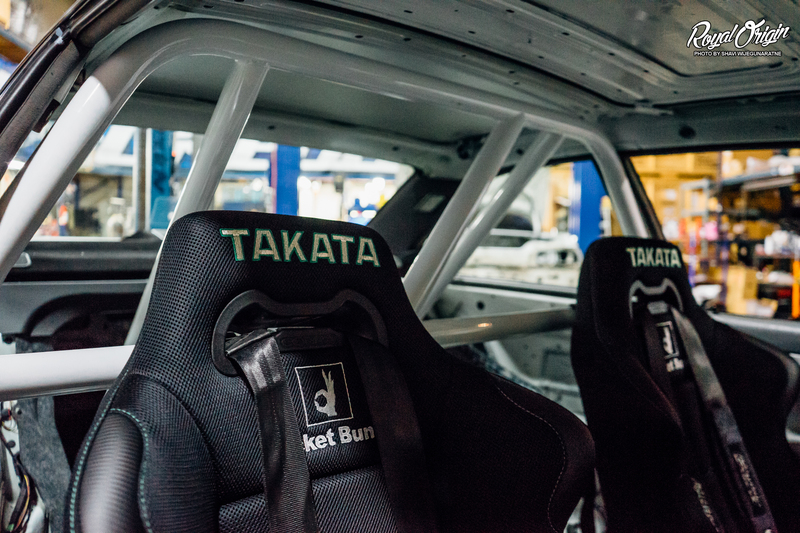 Limited edition Takata x Rocket Bunny street reclinable seats going into Kevin’s E36 build. 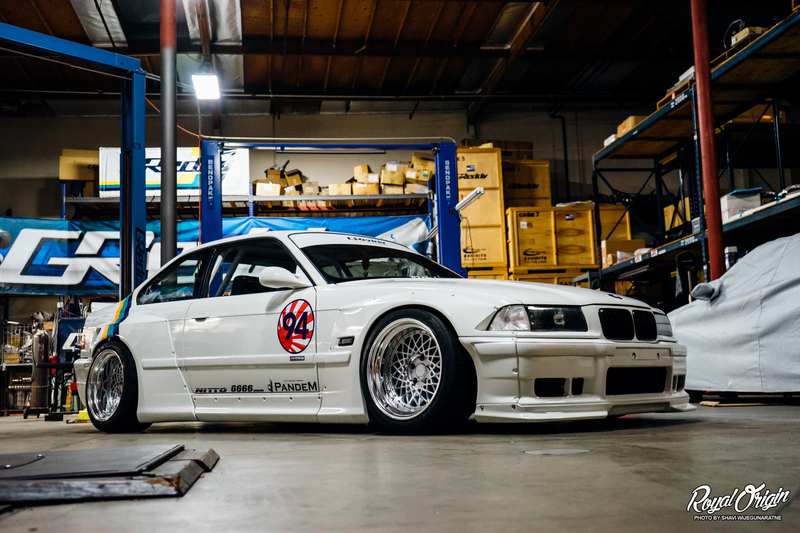 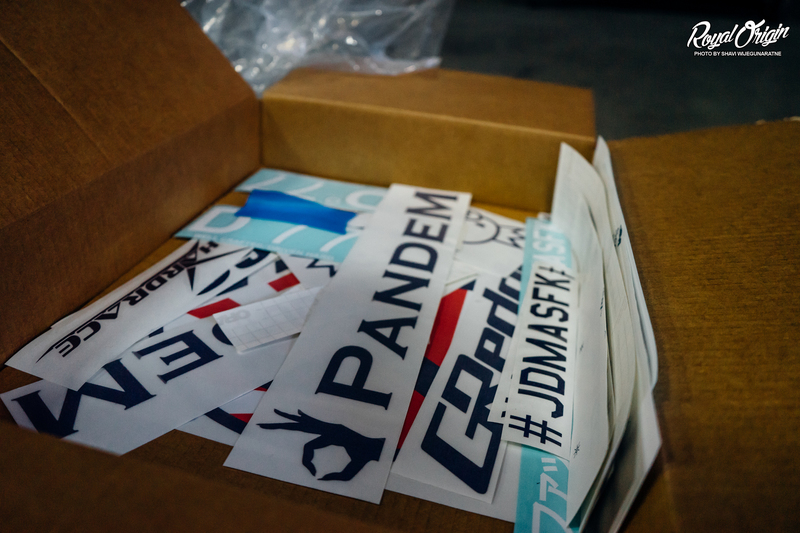 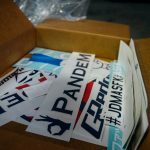 Livery and stickers provided by AWstickers. 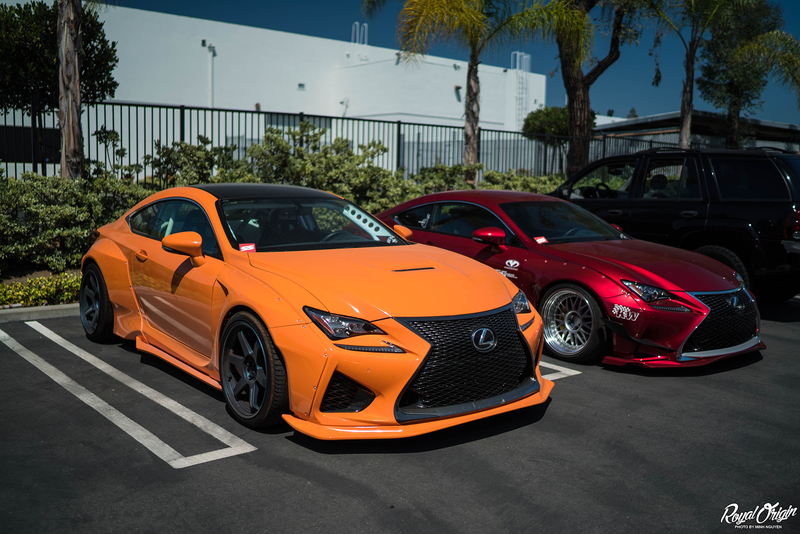 The awesome Greddy color way. 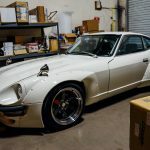 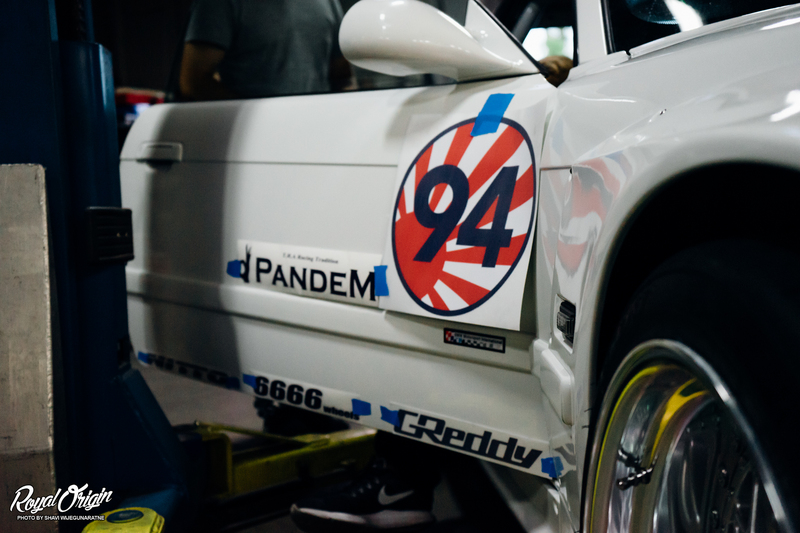 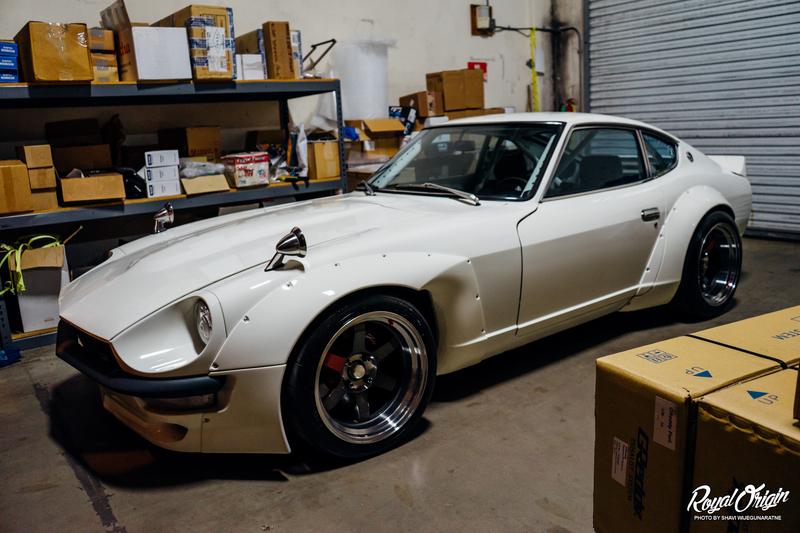 The Sung Kang x Greddy Racing collaborated 1973 Nissan 240z also makes it home inside the Greddy HQ. 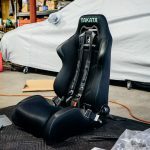 The results of building this in about a month or so, which is pretty incredible. 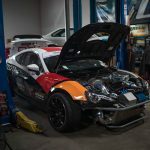 Ready for its first show case at Wekfest San Jose. 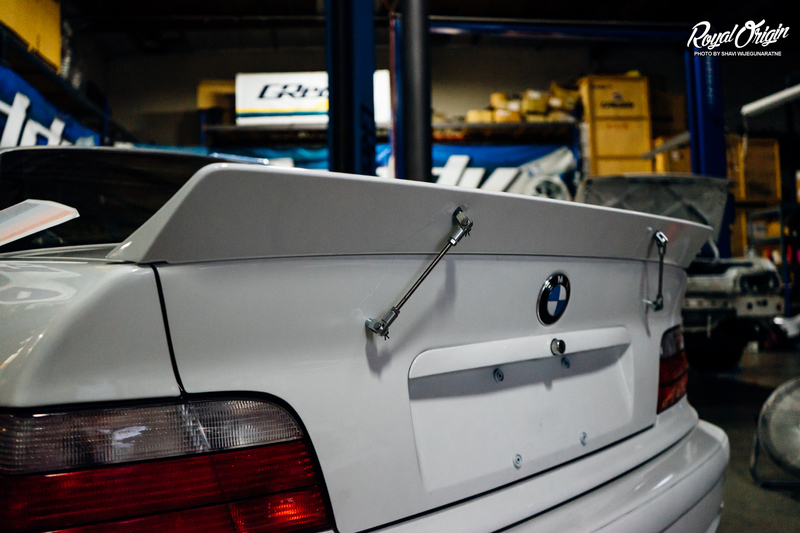 Truly love how the Rocket Bunny Pandem kit extenuates all the lines that were already standard to the E36 platform. 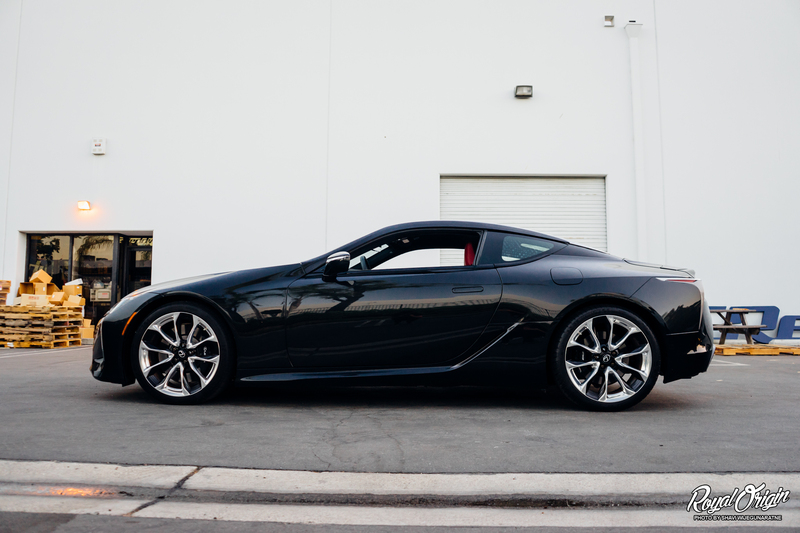 Looks good at all angles. 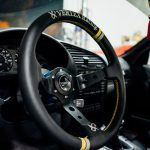 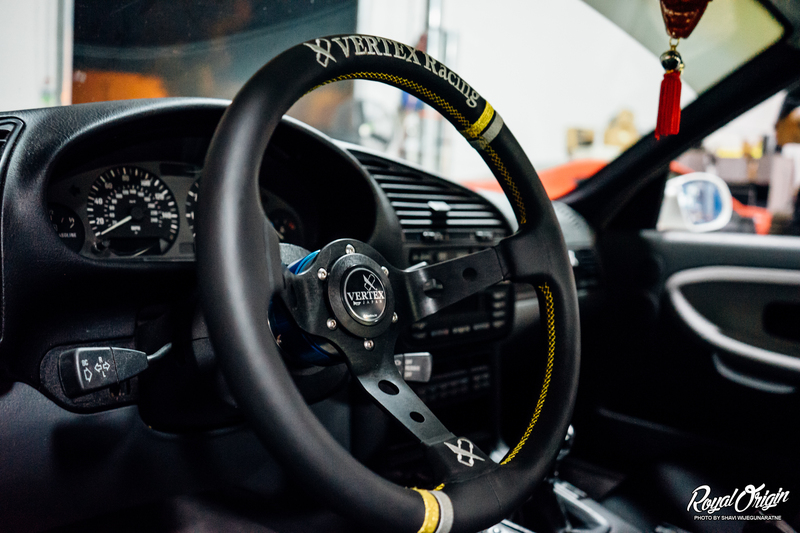 Vertex Racing steering wheel looks at home in there. 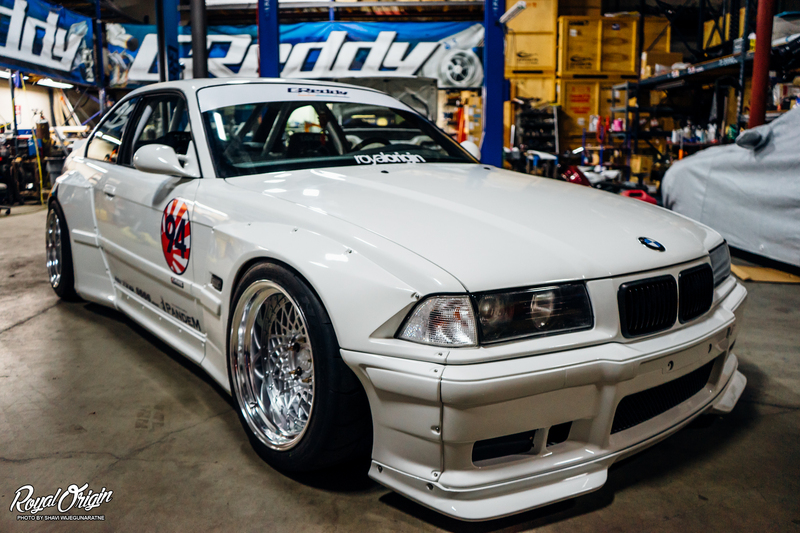 Good job to Kevin for working on this build in such a short amount of time. 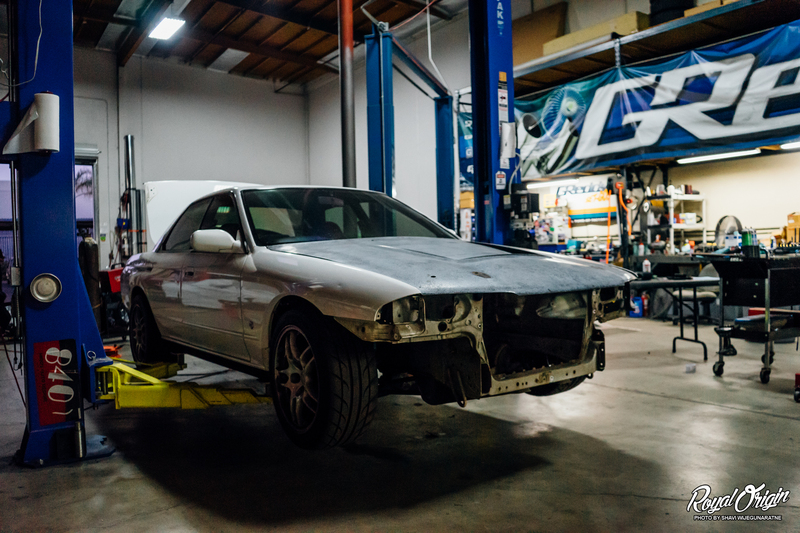 Many late nights went into this, and there are many more nights to come, especially with the next phase of the build being a 2JZ-GTE build. 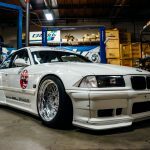 Also, congratulations for getting 2nd place best BMW at Wekfest San Jose 2016. 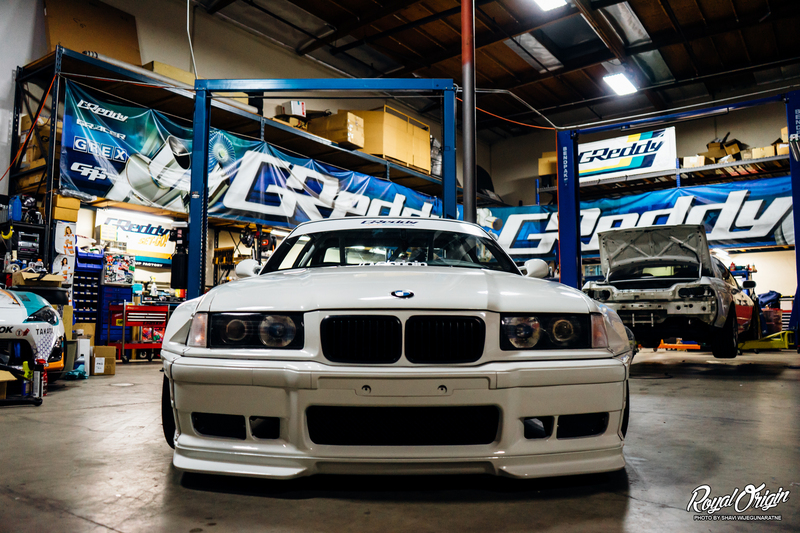 There should be a panel to widen the corners of the M-Technic bumper to match the width of the fenders. 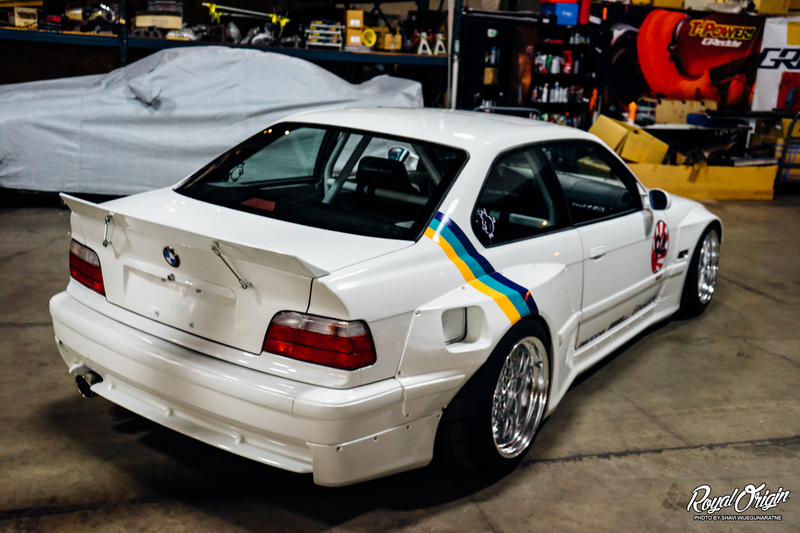 Other than that the kit is perfect.